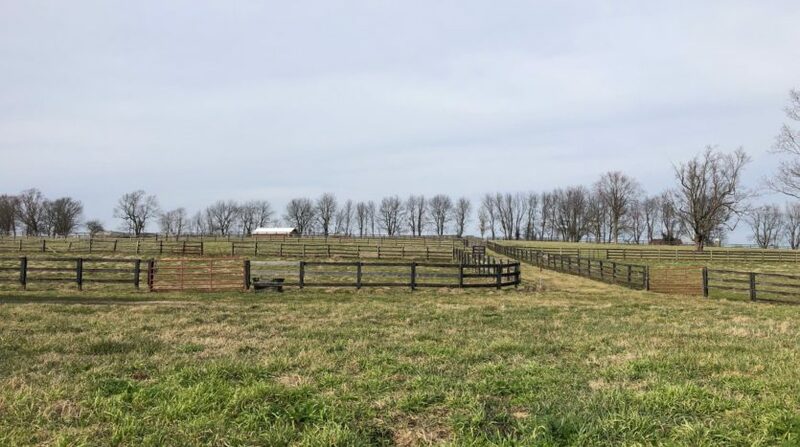 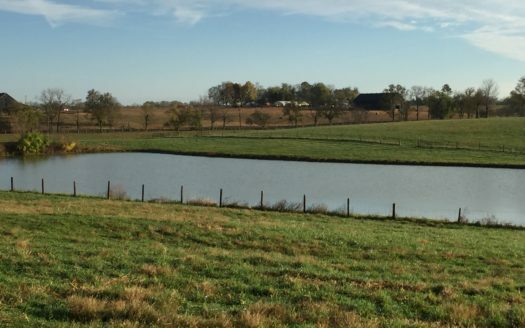 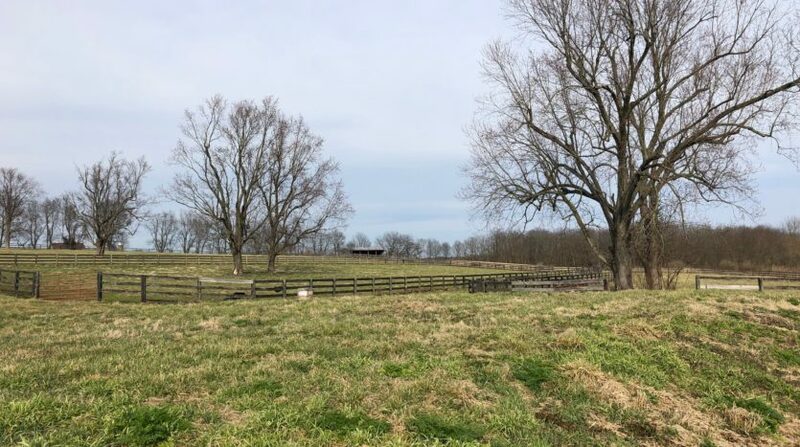 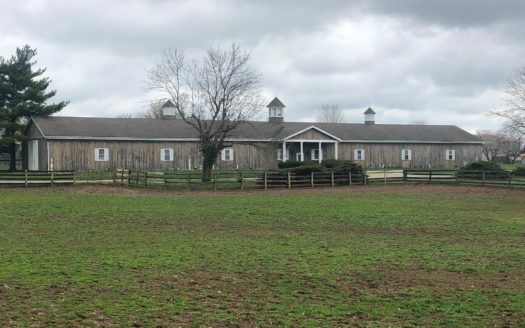 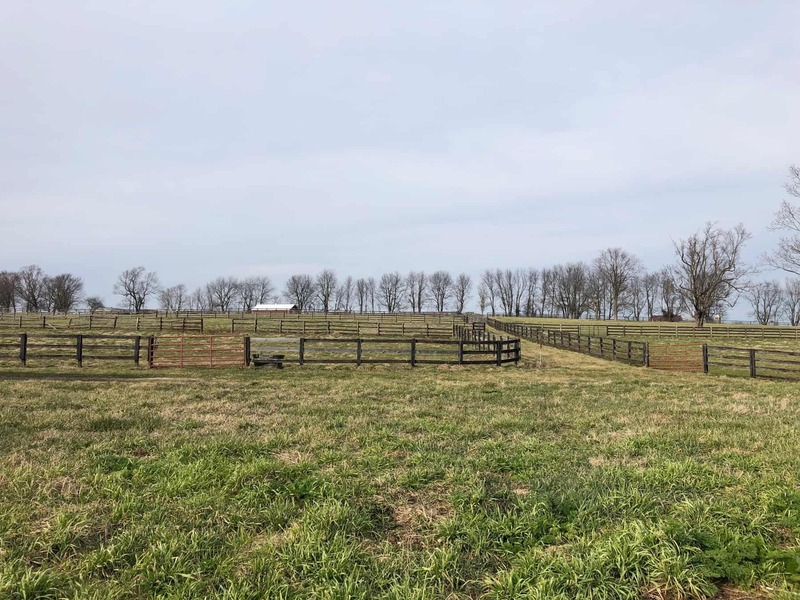 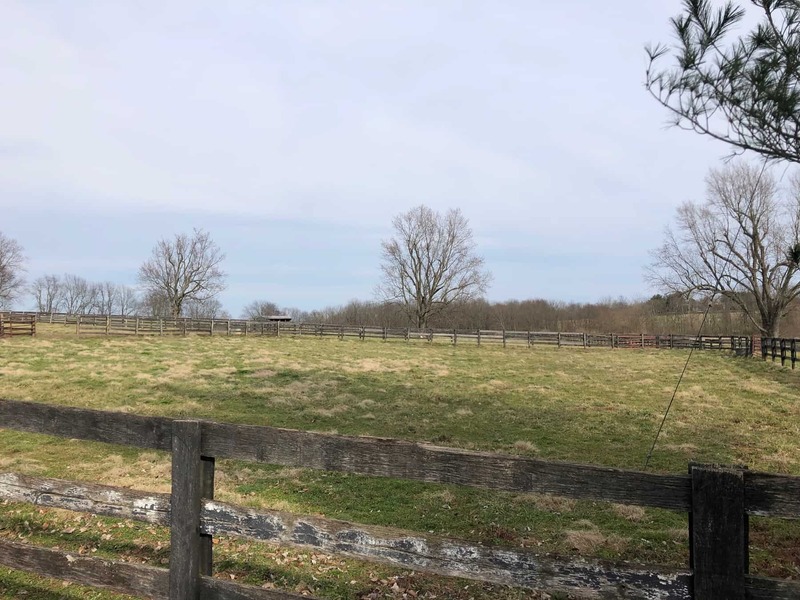 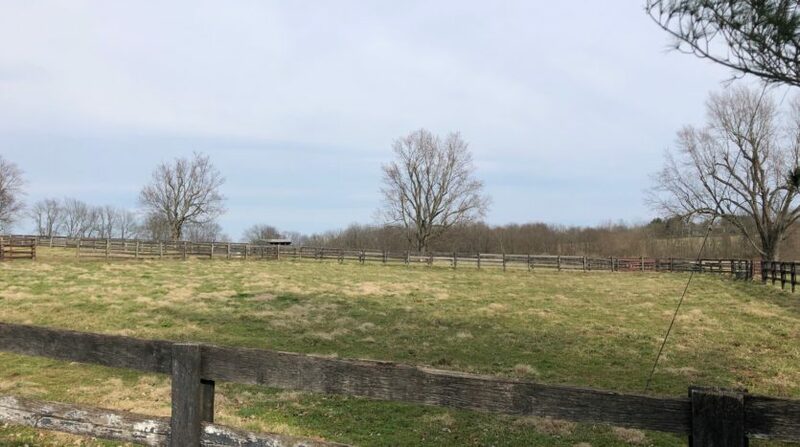 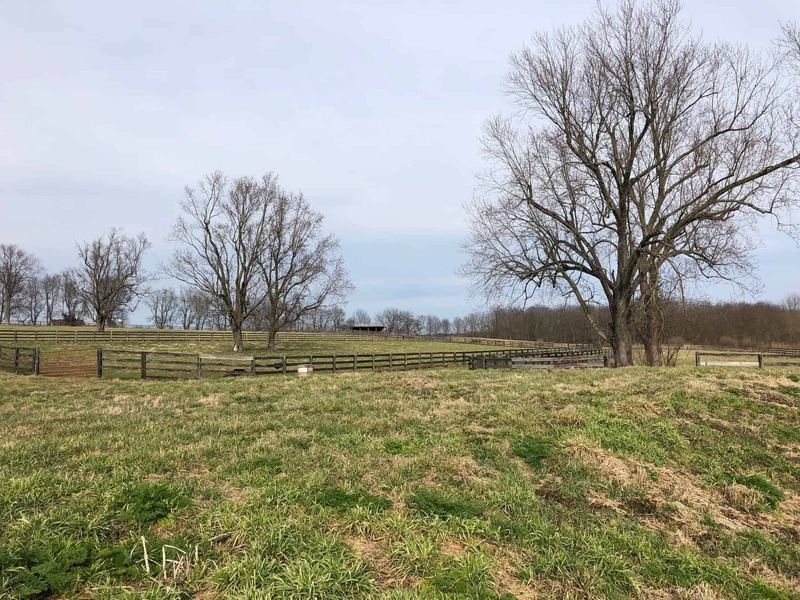 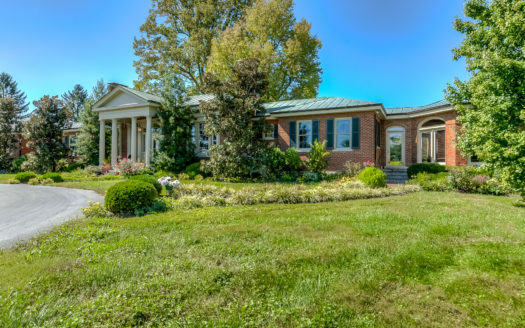 **PENDING** A 25+/- acre Woodford County horse farm property just 4.6 miles to Keeneland and Bluegrass Airport. 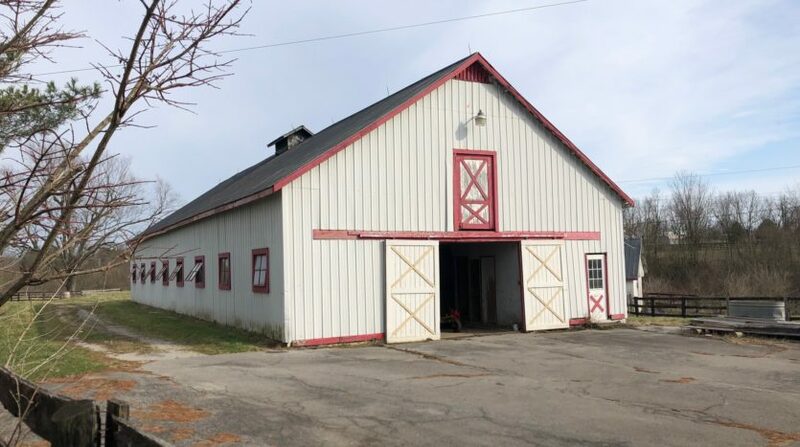 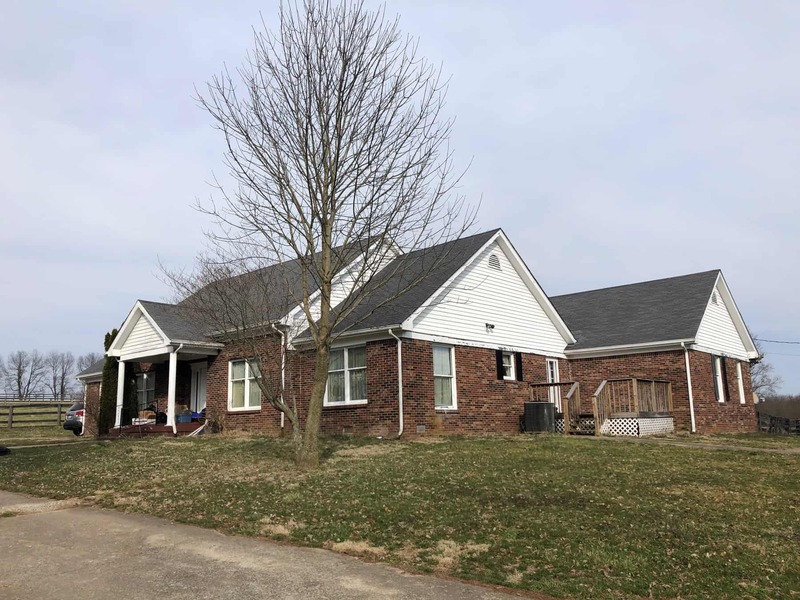 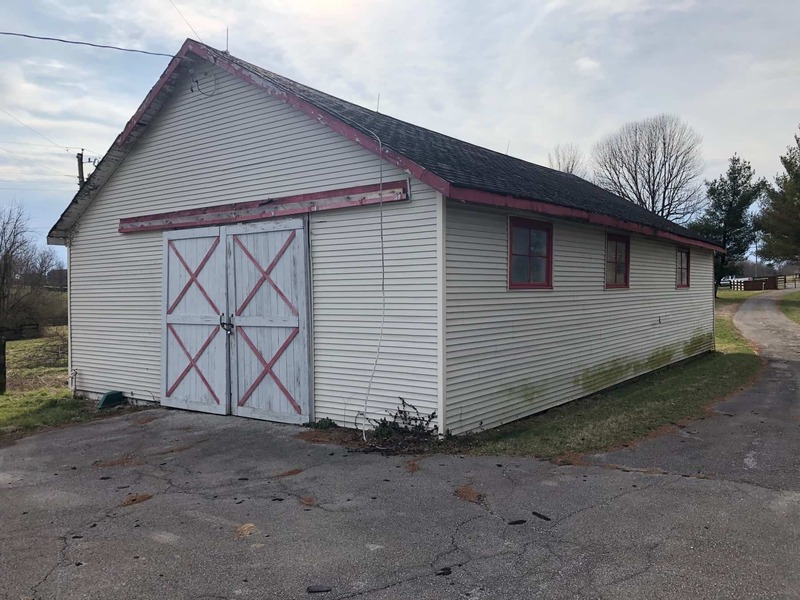 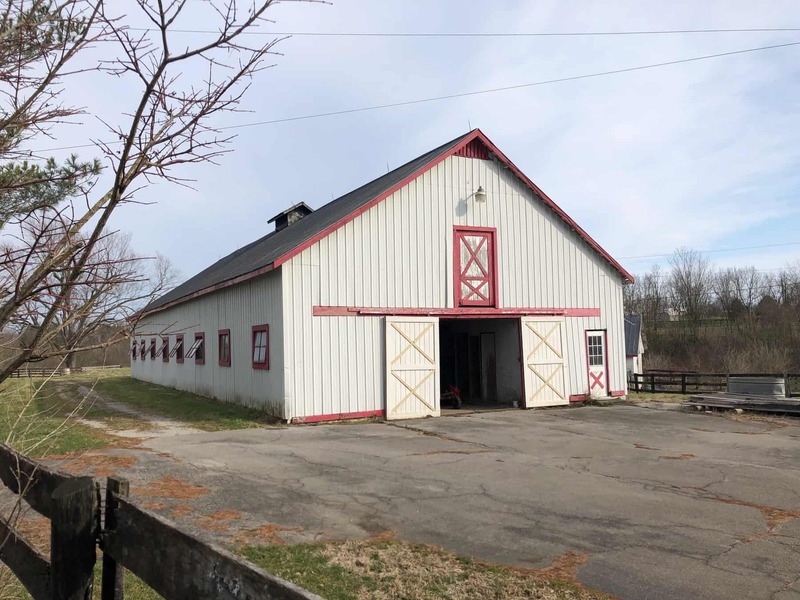 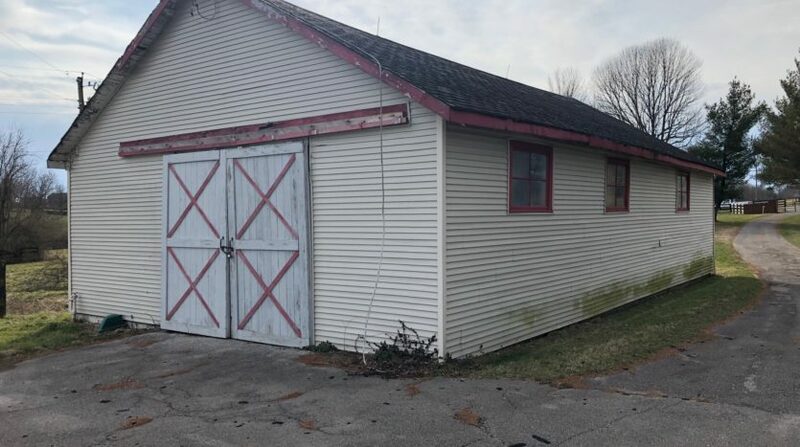 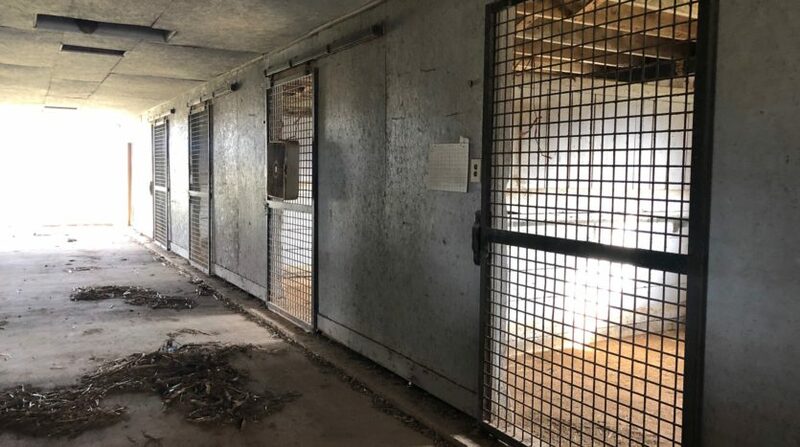 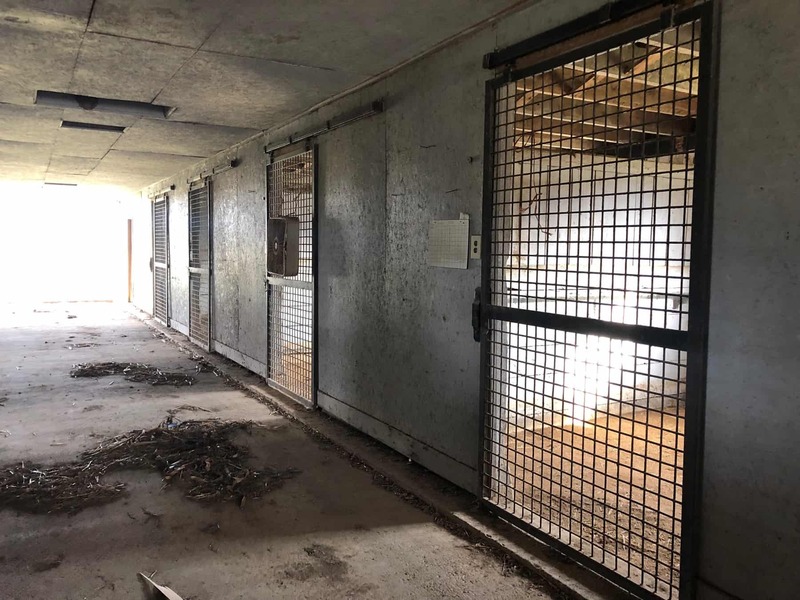 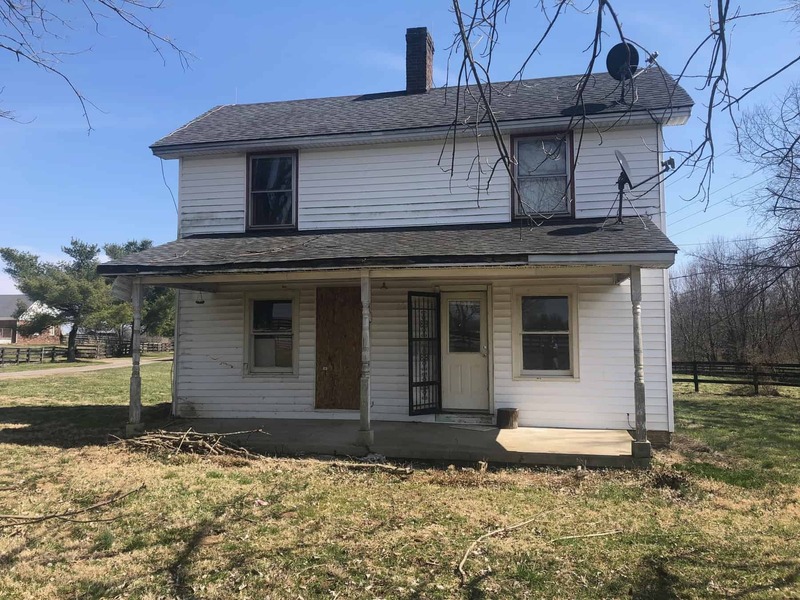 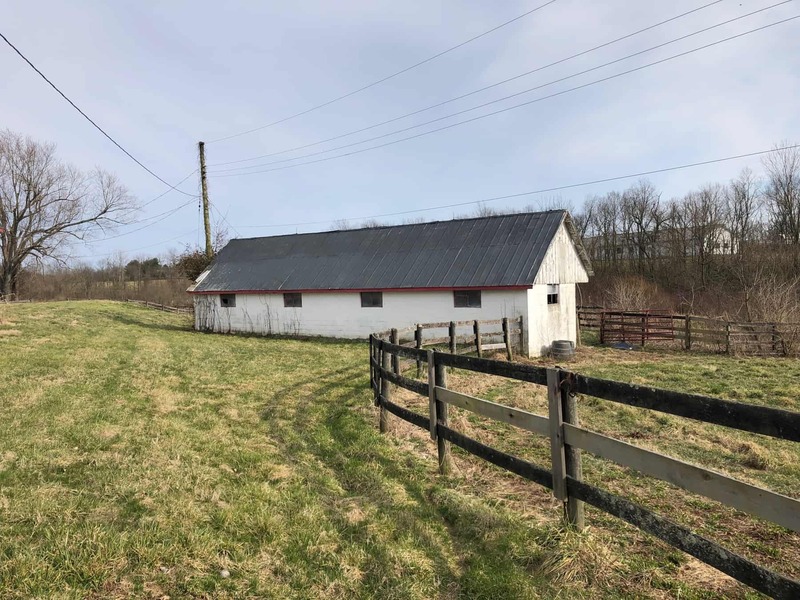 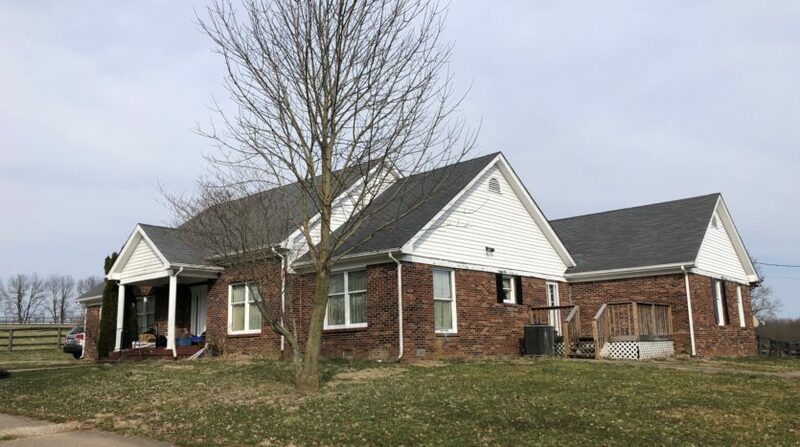 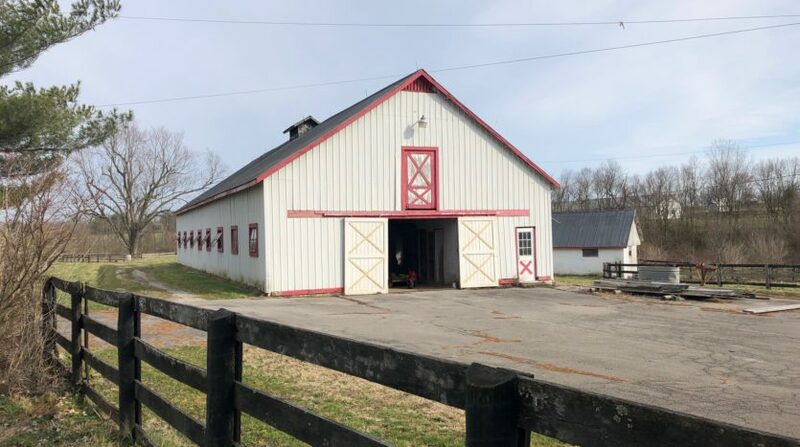 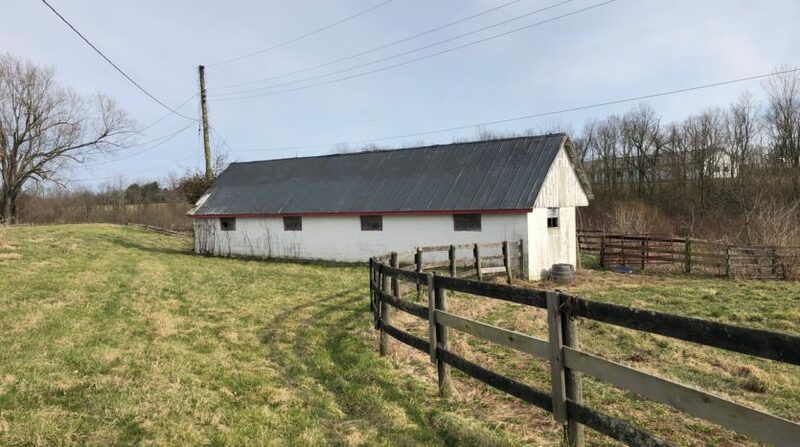 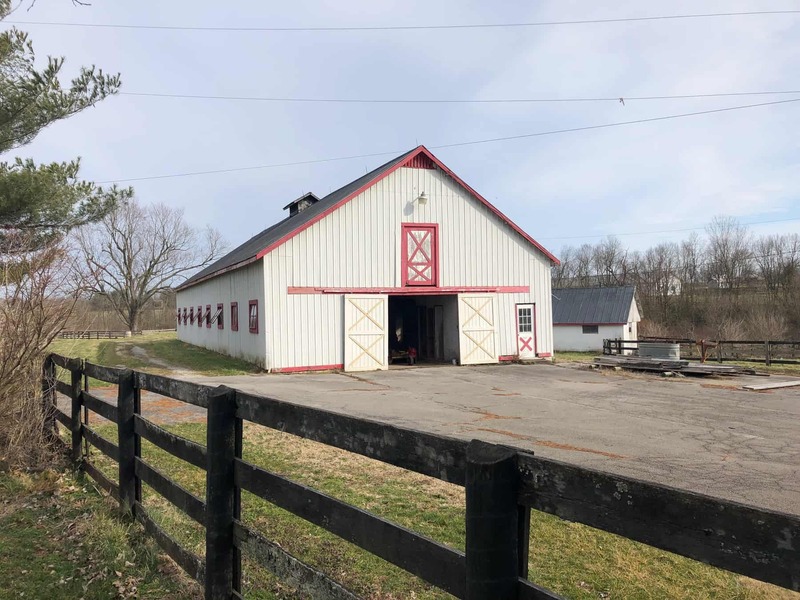 Property amenities included a brick 3,200 sqft 4 Bedroom/3 bath Residence, 14 stall barn with tack and feed rooms, a large equipment building, 2 other 4-stall shedrow barns, 4 paddocks, 1 larger field and lastly an older frame 2 bedroom house in need of repair. 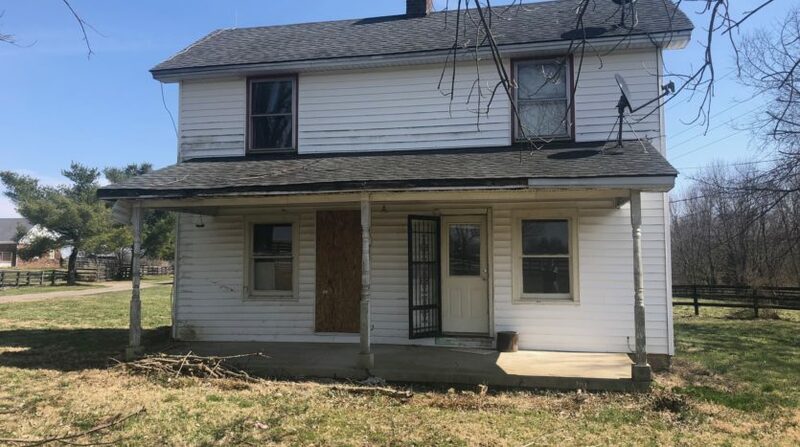 While the property obviously needs some TLC, the location is VERY good and the seller is motivated.